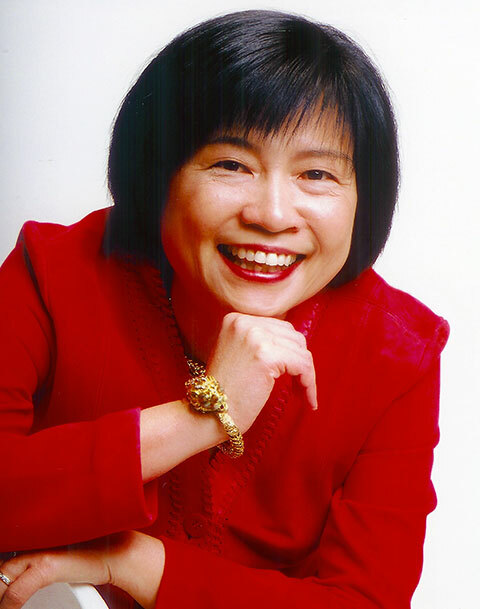 Dr. JoMei Chang, CEO and Co-Founder of Vitria Technology, has over twenty-five years of entrepreneurial expertise founding and leading many successful ventures. Dr. Chang has been profiled in many major publications, including being named as a leading CEO by Fortune magazine and Entrepreneur of the Year by BusinessWeek. Dr. Chang is credited with inventing and patenting the first reliable multicast protocol, co-founding Teknekron Software Systems (now TIBCO Software), and constructing the first digital Trader Workstation (which revolutionized Wall Street). In 1994, Dr. Chang co-founded Vitria Technology to help solve one of the most daunting problems facing corporate CIOs today — integrating disparate IT systems. Boasting some of the largest names in telecommunications, health care, manufacturing, and insurance as clients, Vitria has become a major force in the global BPM marketplace. In 2007, Chang took Vitria private to fully invest in advanced analytics for the Internet of Things (IoT) and Operational Intelligence. Dr. Chang has a bachelor’s degree in Computer Science from the National Chiao Tung University in Taiwan as well as a Ph.D. in Electrical Engineering on Database Management Systems from Purdue University. Dr. Dale Skeen is the CTO & Co-Founder of Vitria Technology where he is spearheading innovative advancements in analytics for the Internet of Things (IoT) via Vitria’s IoT Analytics Platform. 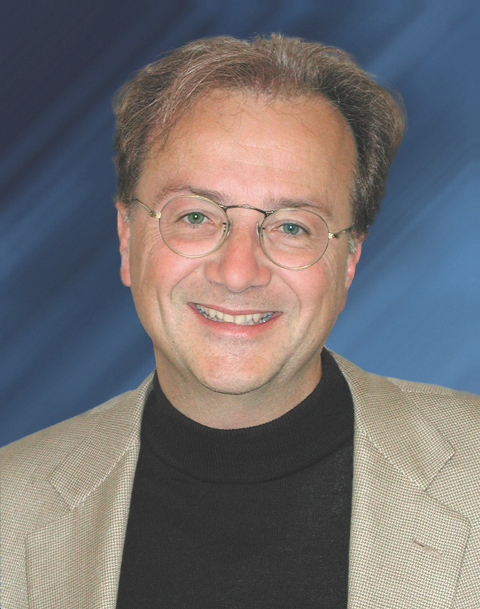 Dr. Skeen is a pioneer in many of the enabling technologies of today’s computing landscape. His work includes innovations and patents in several key domains, including publish/subscribe messaging, scalable & distributed data architectures, streaming analytics, Complex Event Processing (CEP), and Business Process Management (BPM). He is an accomplished author, having contributed to numerous books and journal articles and has held faculty positions at the University of California, Berkeley and Cornell University. Dr. Skeen has a PhD in Computer Science from the University of California, Berkeley. Mike Rossi is responsible for Vitria’s global sales operations, including direct and partner sales, pre-sales consultancy, and professional services. Prior to joining Vitria, Mike was the Senior Vice President of Worldwide Sales at Platfora, a Big Data Analytics company. 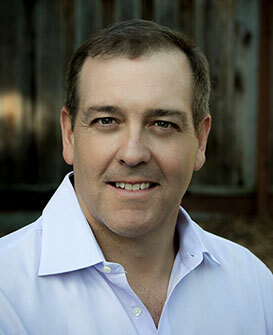 Mike has a history of sales leadership at E2open, Syndera, Netscape and Forte Software. His career experience also encompasses leadership roles across multiple functions, including sales, marketing, product management, and operations. He was also a member of the sales leadership team at Vitria from 1998 to 2002. Mike has an M.S. in Computer Science from the University of Southern California and a B.S. in Computer Science from the University of Michigan.